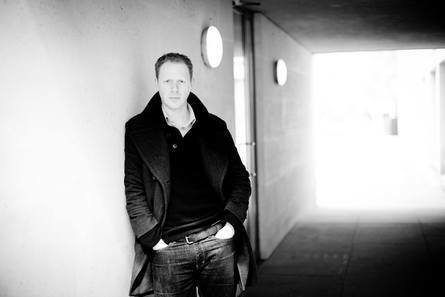 ‘Pianist in a thousand, Joseph Middleton’ (Arts Desk) specialises in the art of song accompaniment and is Director of Leeds Lieder, a Professor at the Royal Academy of Music, and Musician in Residence at Pembroke College Cambridge. He has given recitals with artists including Sir Thomas Allen, Ian Bostridge, Dame Felicity Lott and Roderick Williams, and his many recordings has received critical acclaim both in the UK and overseas. Joseph works with three young accompanists alongside their singing partners, guiding them in the subtlety and communication required to successfully accompany art song repertoire. Eloquent and knowledgeable, his guidance will help audience members both to review their own playing, and to better appreciate the art of the accompanist in performance.